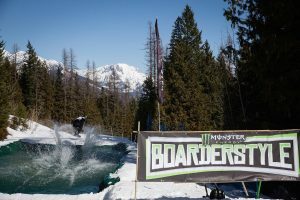 Silver Star Mountain (BC), Canada – Monster Energy will be bringing Monster Boarderstyle, a high energy, high impact spectacle of music, action, and energy to SilverStar Mountain on March 10-11. 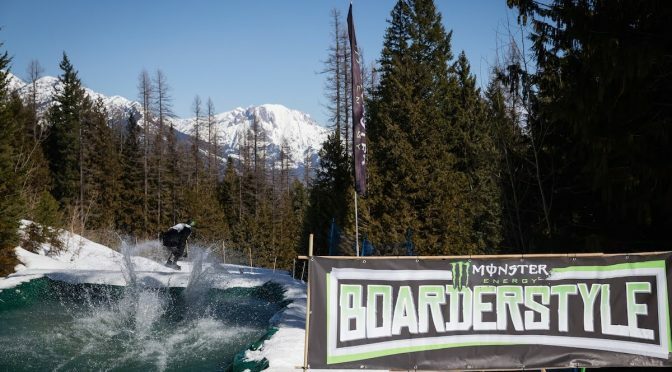 Four riders at a time will compete in a head-to-head boardercross-style race integrated with big slopestyle terrain features. Expect a unique course for each stop consisting of jibs, jumps, berms, rollers, pond-skims, spines, step-ups, DJ’s, and high energy. The tour kicks off at SilverStar Mountain Resort, followed by Fernie Alpine Resort and concluding at the finals in the Bethlehem of Boarderstyle, Whistler Blackcomb. The snowboard-only event consists of Men’s and Women’s Open categories. 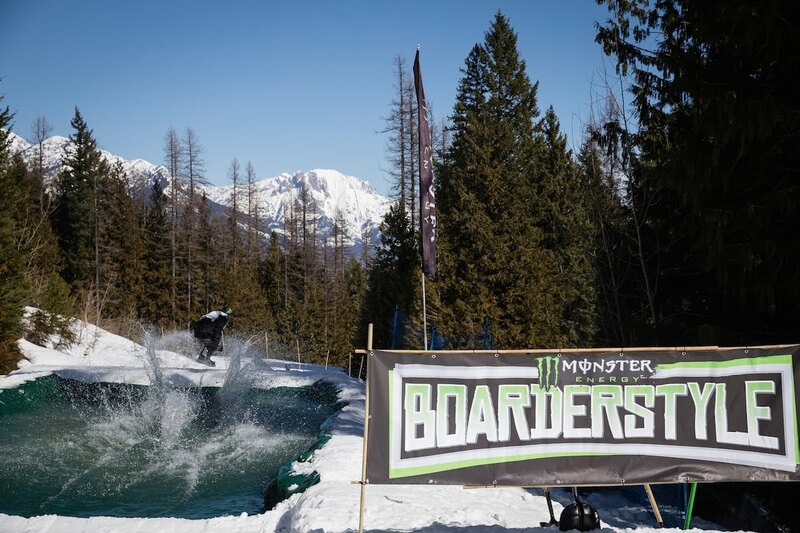 Every stop of the Monster Energy Boarderstyle Tour is free to enter and open to all competent riding abilities. On top of cash prizing, the winners of the SilverStar and Fernie events will receive invites (including transportation and accommodation) to compete in the final event at Whistler Blackcomb. For the after party, DJ Illo and Juice will be spinning at The Red Antler in Silver Star on the night of the 11th in a silent disco style event. For full event details and Boarderstyle registration, click here.